VESP, or Virtual eCoaching and Storytelling technology for Post-traumatic stress disorder treatment is a project which aims to develop an online treatment for people with PTSD incorporating a virtual coach and an environment in which people can re-create memories in a virtual world. Voor meer informatie over deelname aan onderzoek kijk op www.ambulatoriumerasmusuniversiteit.nl of mail naar behandelonderzoek@essb.eur.nl’. (1) Establishing the method and semantics that enable patients to easily re-create an experience via a virtual environment for therapeutic purposes. (2) Establishing a virtual coach which assists in the execution of treatment, psycho-education, and treatment adherence. (3) Evaluating the efficacy of the standalone and internet-based guided self-therapy approach as compared to treatment as usual. 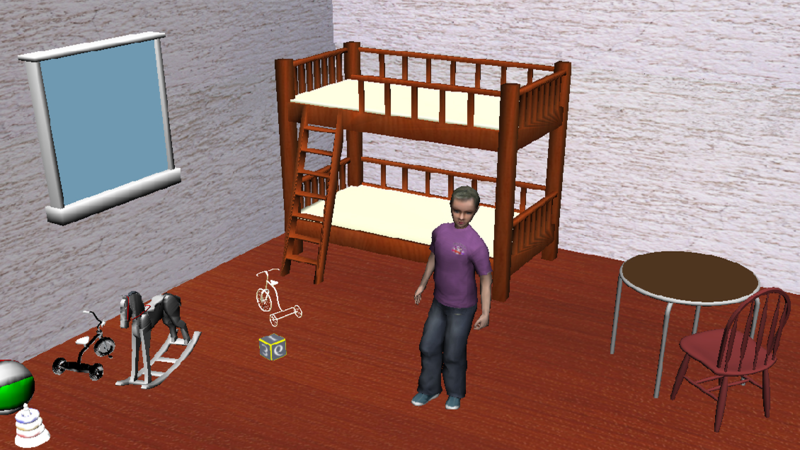 In contrast to the current generic scenes for in the clinic, VESP provides a novel combined approach in which (1) patients control virtual environments at the level of semantics and enrich it with a variety of modalities such as text, photos, videos, and maps to reconstruct their autobiographic memories, (2) the virtual coach supervises patients’ personal experiences for guidance of their cognitive and affective processes, and (3) a sound empirical foundation provided via Randomized Controlled Trials. In the first stage of this project, a first RCT is done in which the current 3MR program is used to treat PTSD victims and compare this treatment to treatment as usual. Simultaneously, work is done on the development of a virtual coach to assist with treatment and enlarge treatment adherence. This coach should eventually take over some of the roles of a real therapist in regular treatment. Finally, a method is developed in which patients can quicly re-create a virtual environment through semantic-storytelling. These two development processes result in a new treatment program which is again tested in an RCT. The treatment uses a timeline on which patients can reconstruct their memories. 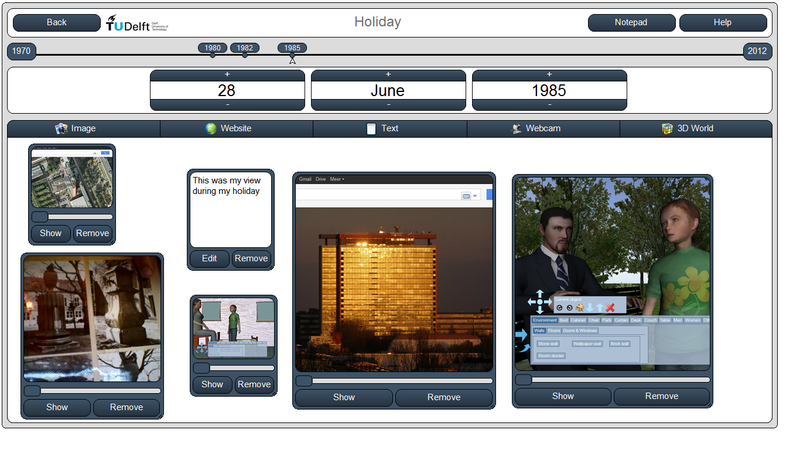 The image below shows such a diary on a timeline in the first 3MR system. One of the novelties of this project is the use of a virtual environment in which patients can reconstruct their memories themselves. 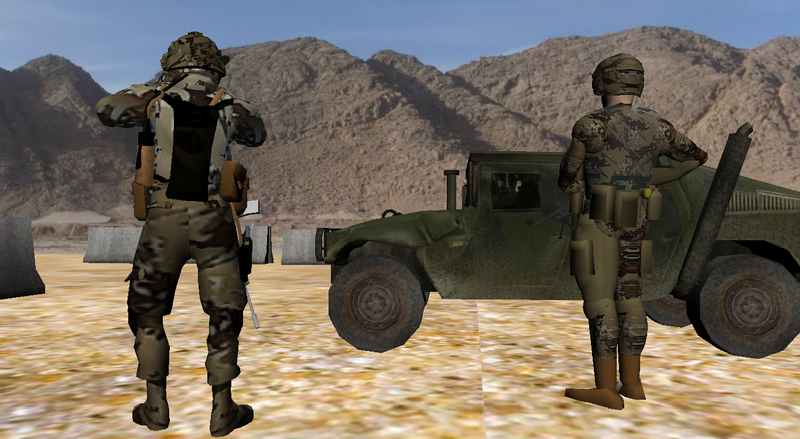 The images below show two examples of such virtual worlds.